Successfully Added LED Home Theater Projector - HDMI, VGA, AV, YPrPb to your Shopping Cart. LED Home Theater Projector with HDMI, VGA, AV, YPrPb connections allow you to turn your living room into a great home theater and watch, movies, DVDs, and TV in style. Transform your room into a home theater with this LED media projector, and forget about all the humbug of going out on a Saturday night. Using LED technology, this projector consumes less energy than a traditional lamp-based projector and unlike regular light bulb; these LED lamps are mercury free. Providing up to 50,000 hours lamp life, the multimedia projector’s lamp can last for over 30 years if the lamps are used 4 hours a day. In addition, the LED light source delivers a wider color-range and deeper color-saturation than traditional lamps and provides clear, crisp images for any type of media from videos and TV to PowerPoint and Excel files. 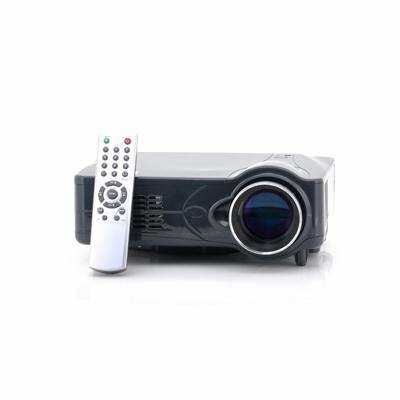 As well, with its multiple inputs like HDMI, VGA, Composite and Component AV, you can connect a wide range of devices to this LED low cost projector and start viewing slides, photos, or videos in big screen comfort. When compared to others on the market, this wholesale projector is ultra silent as it operates with a fan noise of only 25db, which is the same as a high quality laptop. This translates into less distraction during presentations, or when viewing movies or playing games. 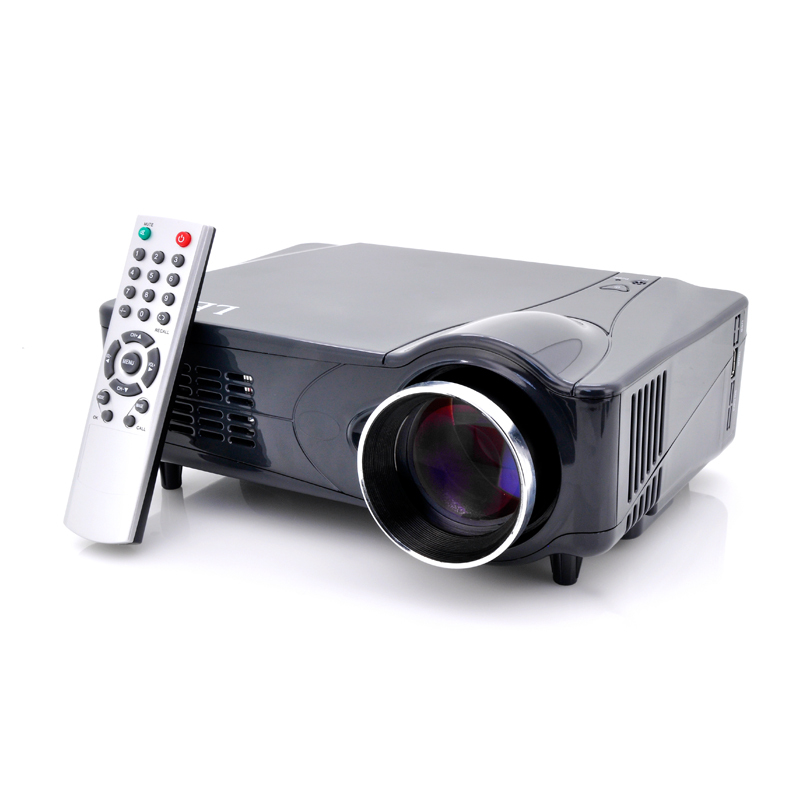 Watch all your media in full size with this great wholesale priced Home Theater LED Projector. This product is in stock and can be dispatched within 24 hours of ordering with a 12 month warranty. Brought to you by the leaders in wholesale electronics and LED projectors, Chinavasion.